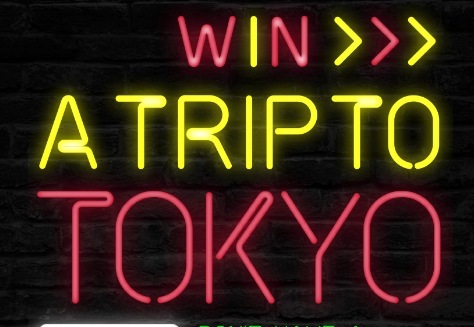 Enter the new Sushi Sushi Scratchi Scratchi Competition, in it, you get the chance to win a trip to Tokyo. This competition is open only to residents of ACT, VIC, QLD, WA, NT & TAS who are 18 years of age or older. To enter you have to make a purchase of at least $1.00 on any Sushi Sushi store to receive a scratch card, scratch it to reveal your instant prize then visit the competition web site located at scratchiscratchi.com.au and follow the on-screen instructions to submit the barcode printed on it along with your contact details. Competition ends on 29 May 2019 at 11:59 pm. Winner will be selected by random draw from all valid entries. The Sushi Sushi Scratchi Scratchi Competition commences on 03/04/2019 at 08:00 AM and closes 29/05/2019 at 11:59 PM. The Major Prize draw will take place on 3 June 2019. Winner will be notified within two days.